With summer over and fall gaining momentum, many of us are gravitating towards the rich, warm tones of autumn in our home and garden décor. 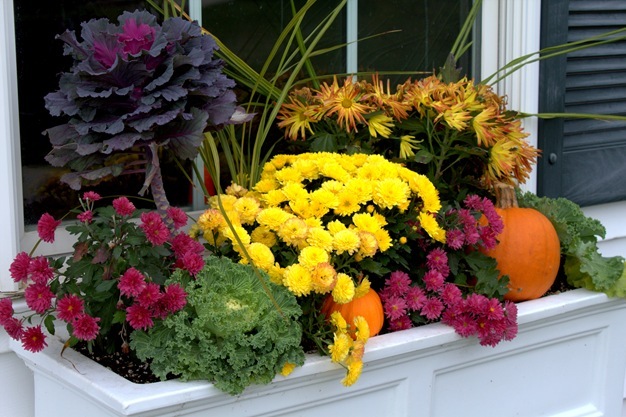 If you’re wondering which fall flowers and plants to add to your fall window box arrangements, here are a few suggestions that will add color and character to your fall window displays. 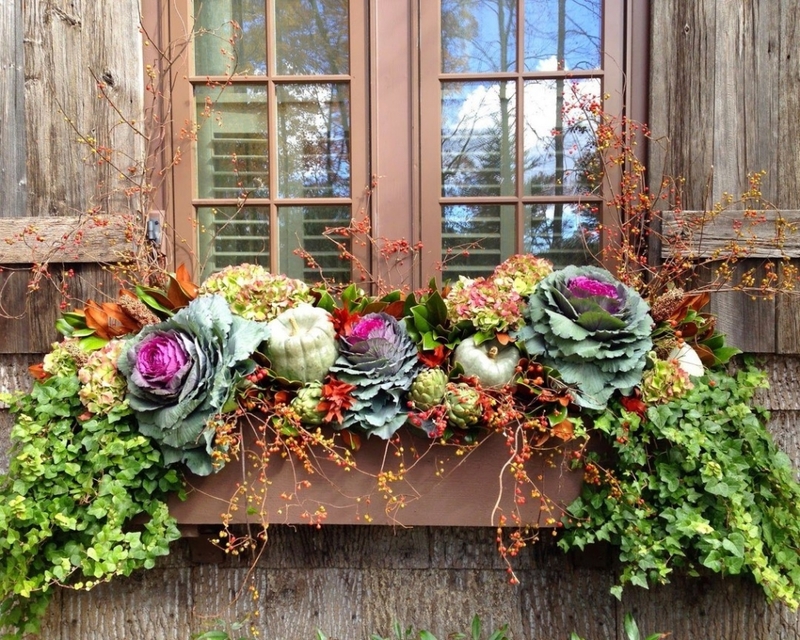 Looking for a durable window box to withstand the fall and winter season without rotting, molding, or cracking? 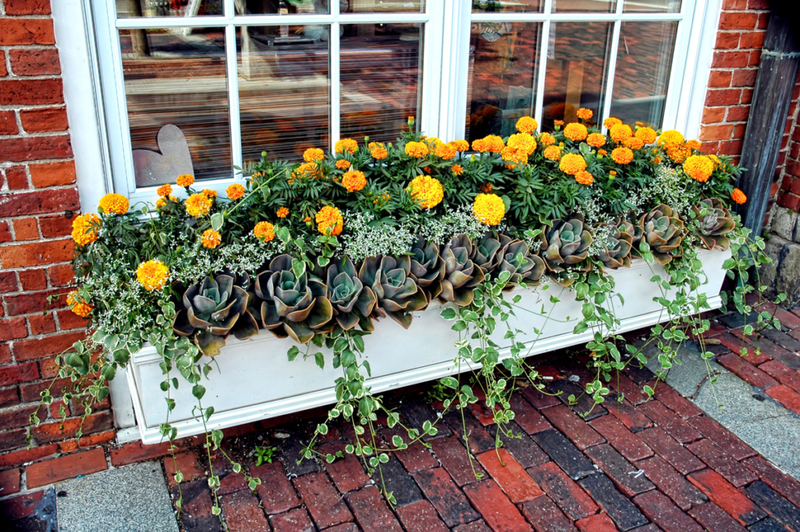 Our Fiberglass Window Boxes are all-weather window planters that provide years of durability. Browse hundreds of styles, from rustic to modern, including those made to mimic wood and metal. Self-watering options are also available for low-maintenance window gardens that will look fresh all through the fall season. These feathery flowers, also called Cockscombs, can be found in fiery red, purple, and gold, making them the ideal fall flowers for your window boxes. 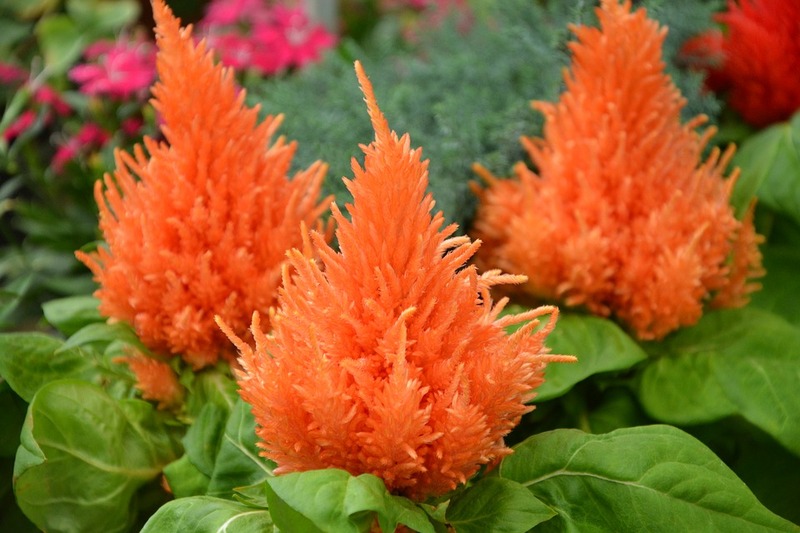 The celosia plant loves full sun or partial shade, as long as they receive 8 hours of sun per day. They love moist, but not wet, well-drained soil, so plant them with other plants that love the same conditions. 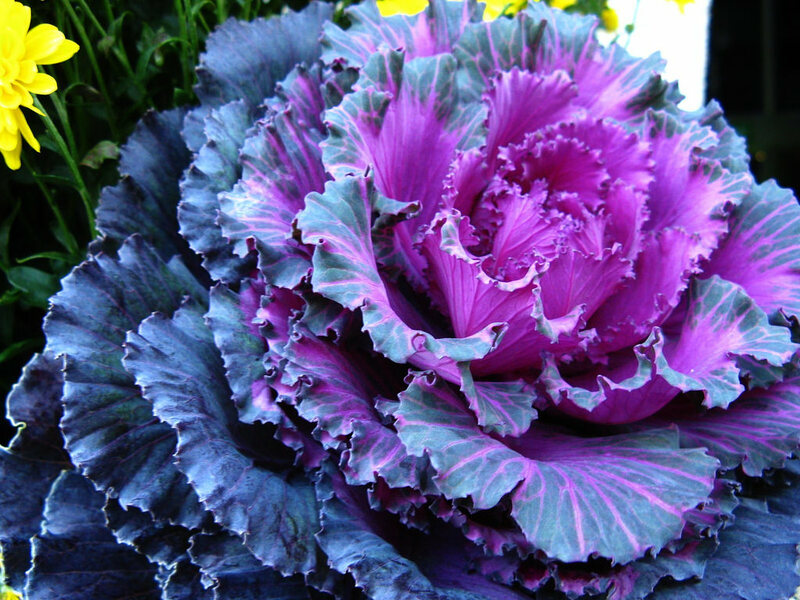 Always a popular addition to fall gardens, flowering kale displays blue, purple, and green leaves for a show-stopping blossom. These flowering beauties love full sun but can dry out easily, so will need to be kept well-watered even in cooler weather (which these plants love—50 to 60 degrees is their sweet spot). And when you are done using them in your window gardens, you can enjoy these edible plants in salads and other fresh recipes! Though technically more pepper than plant, these plants add vibrant color and charming shapes to any autumn garden. 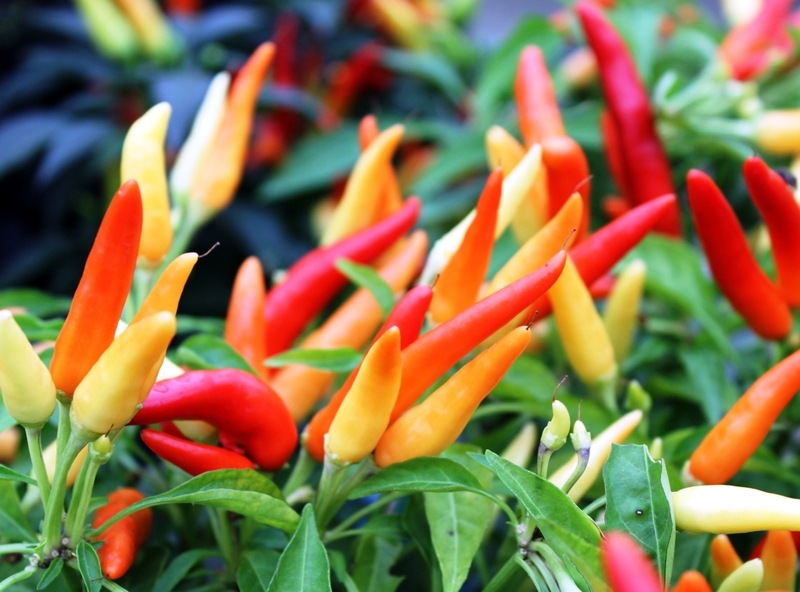 The pepper itself comes in red, purple, yellow, black, and white, and are safe to eat but are typically used for their attractive appearance rather than their edibility. Keep them in a sunny window and let their soil dry out between watering for a healthy, happy plant. 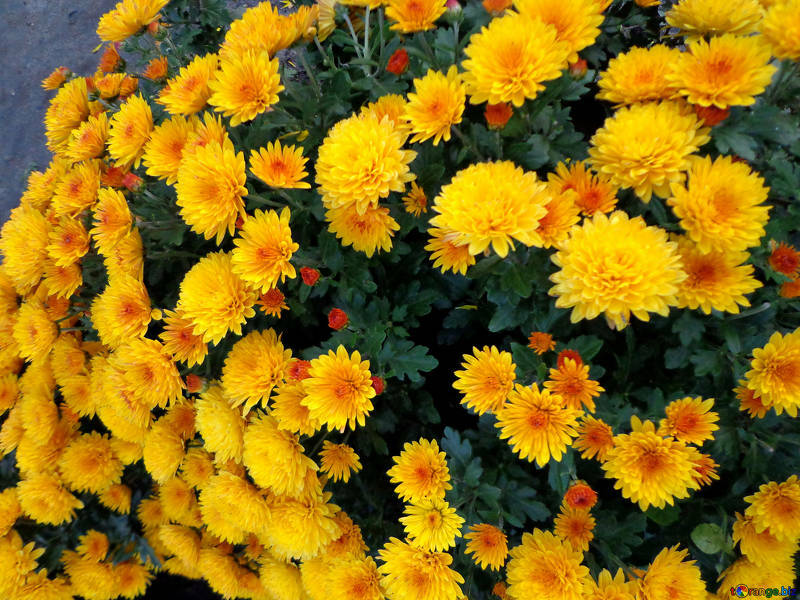 A fall classic, the mum flower can be found in shades of green, orange, red, pink, purple, yellow, and white. They can be grown in partial shade or full sun, and are the perfect “bed” to fill your window boxes with to get a base of popping color. Easy to grow, mums prefer well-drained soil that is consistently moist (but not soggy). They require only 6 hours of sun a day, and are known to be hardy in most conditions. 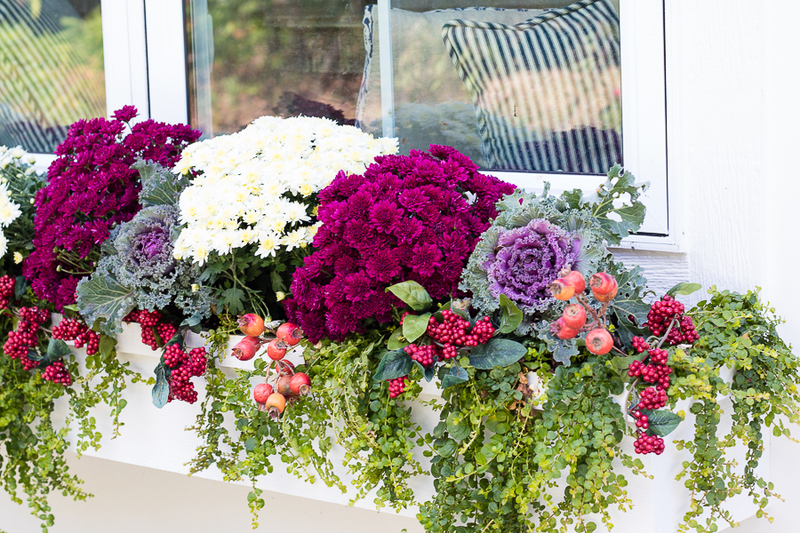 When planting them in your window box, be mindful to space them out properly or they can become overcrowded as they grow. With their shallow root systems and low-maintenance personality, echeveria is the perfect plant for window boxes and planters. 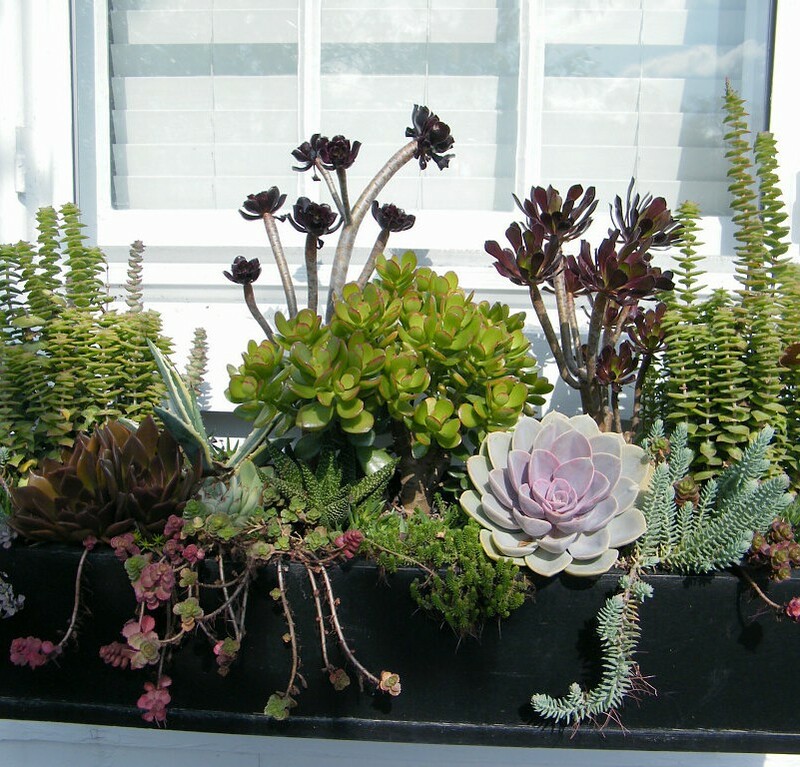 Grow them in a sunny window box, as they require full sun conditions to thrive. These succulents should be soaked when they’re watered, then left to dry out before the next watering, mimicking the weather patterns of their native desert climate. Add a little sand to your soil and some rocks or gravel at the top to help with drainage. 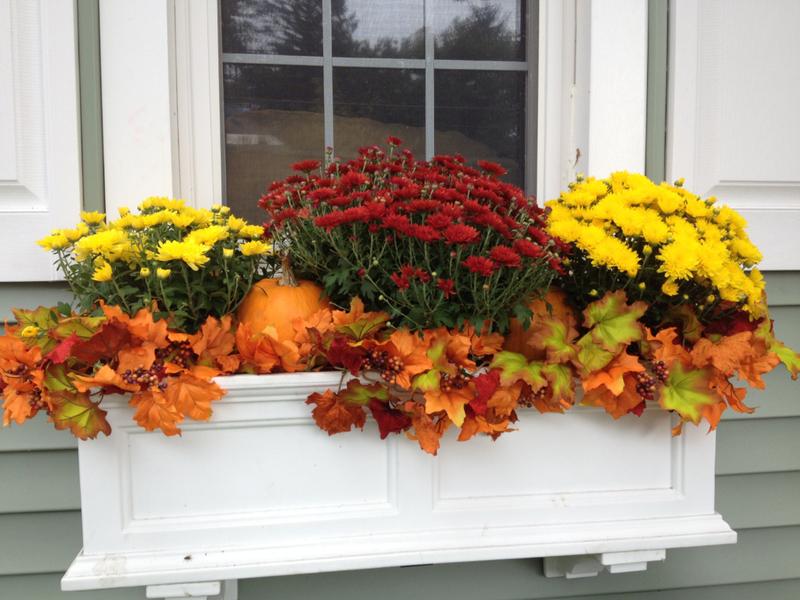 If the temperature dips between 40 degrees during winter, bring the window boxes indoors until it warms up again. 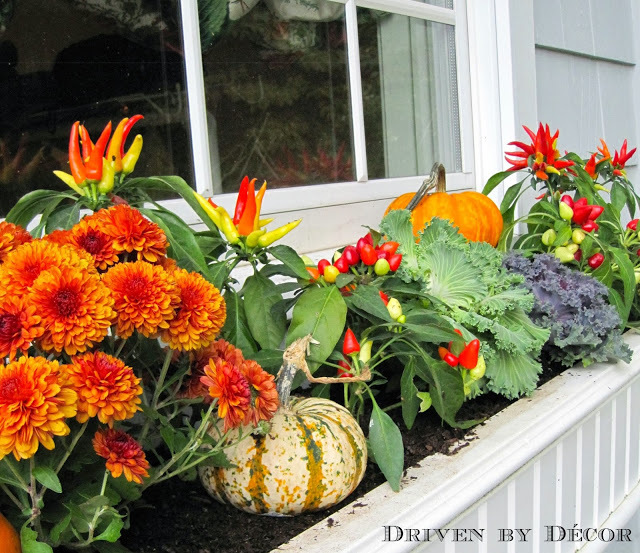 Another fall favorite, marigolds love hot, dry conditions and thrive in a window box environment. Available in a variety of bright colors including yellow, orange, gold, and maroon, marigolds require full sun, so place them in a sunny window box with drainage holes for well-drained soil. 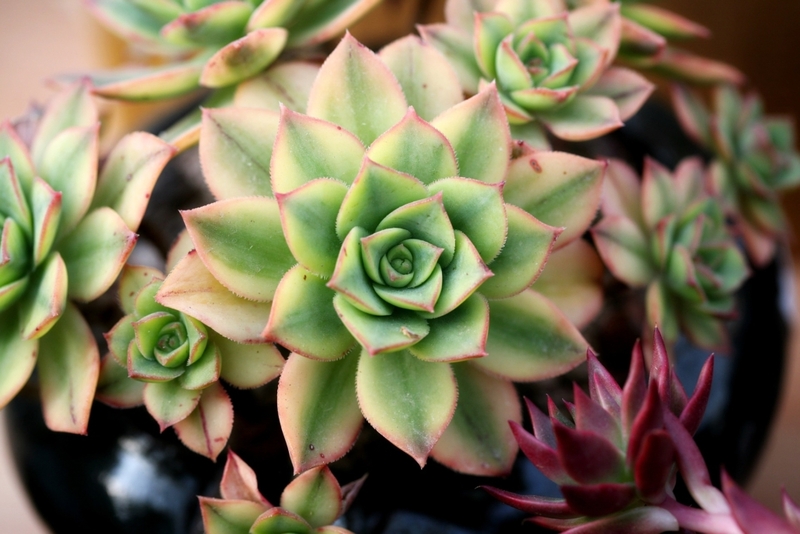 These bright beauties don’t like to be dried out, so keep the soil moist. 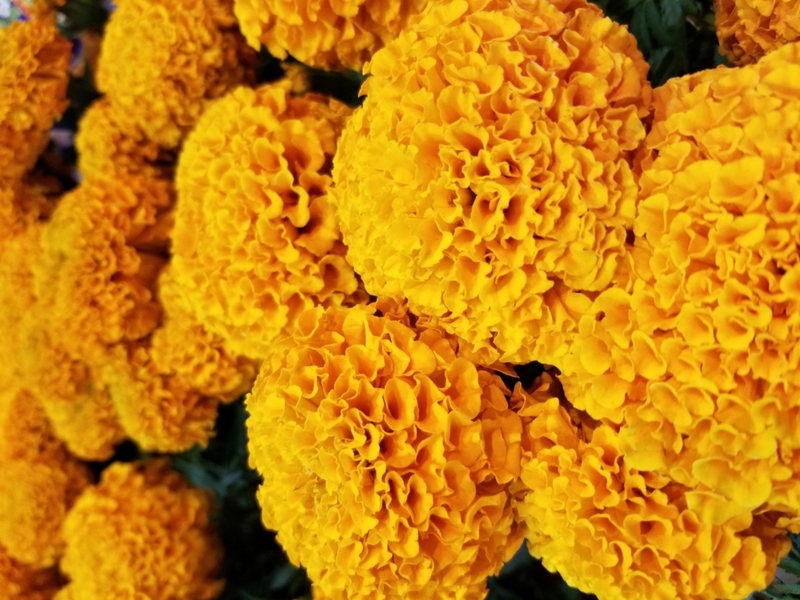 Once planted, marigolds require little care and will be a great addition to your fall window box, though they usually won’t last through the first frost of winter, so be sure to bring them inside once the temperature starts to dip. 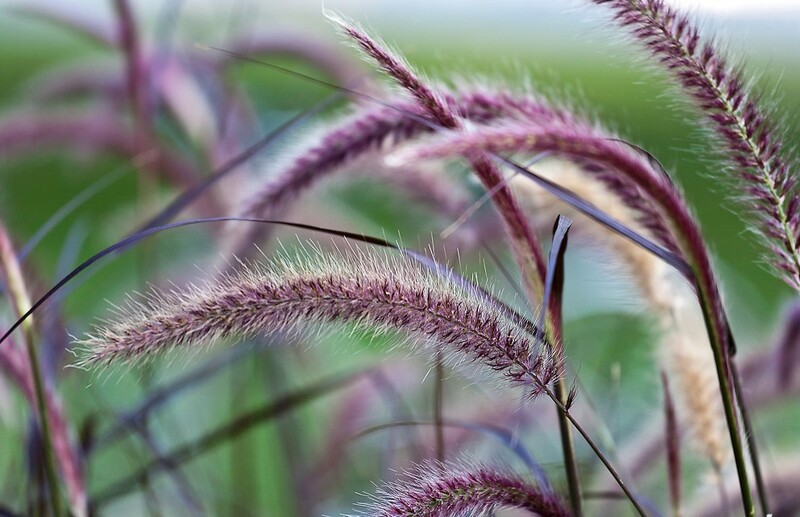 Purple fountain grass is an ornamental grass that is characterized by its dark burgundy/black plumes. A perfect “thriller” plant for your window boxes, purple fountain grass is also drought-tolerant and does best in full sun conditions. Be sure to leave plenty of room for this plant to grow, as it will quickly grow twice to sometimes three times its size. 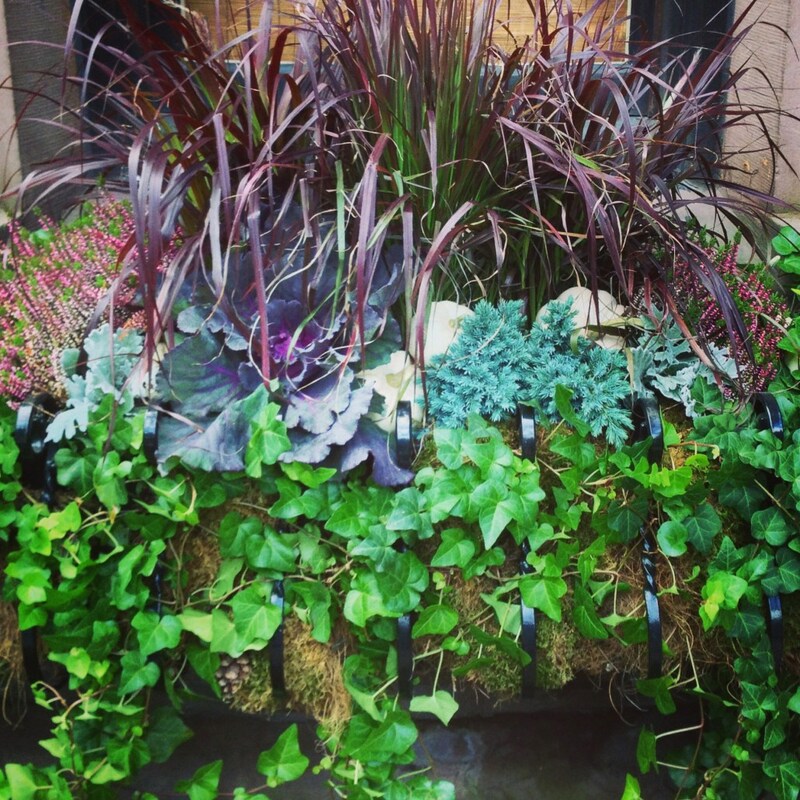 This textural plant loves well-drained soil, and does best when it’s allowed to dry out between waterings. 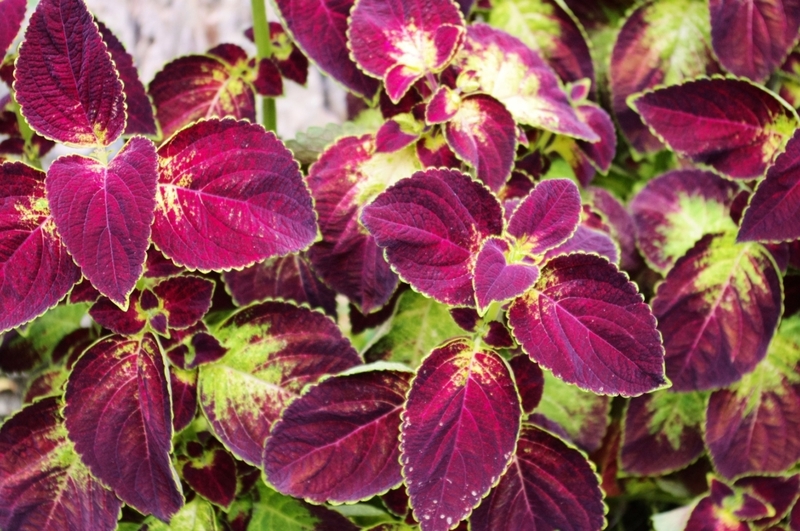 The vibrant color variations of the coleus plant will act as the “thriller” of your fall window box. 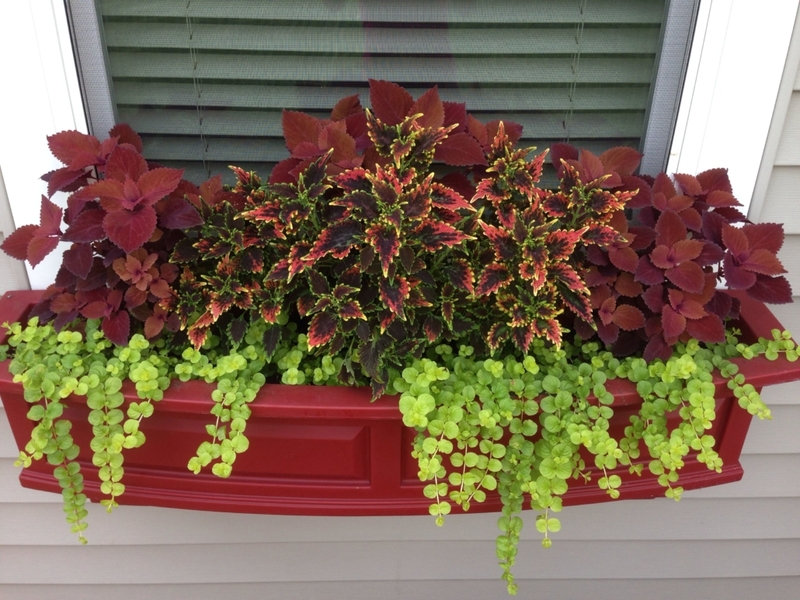 Perfect for growing in window boxes and planters, coleus plants won’t outgrow the container they are planted in. Although coleus plants prefer full sun (and achieve the most vivid of colors with it), they will tolerate partial shade. Coleus thrives in warm temperatures (70 degrees and above) and does not do well when temperatures dip below 50 degrees, so they will need to be brought in once it gets cold. Luckily, coleus is easy to transplant and propagate, and make excellent houseplants if given enough light. 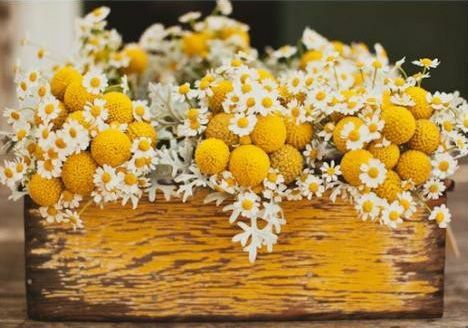 Craspedia, also called Billy Buttons or drumsticks, are a whimsical-looking plant with blooms of small yellow balls that will pop in your fall window box arrangements. 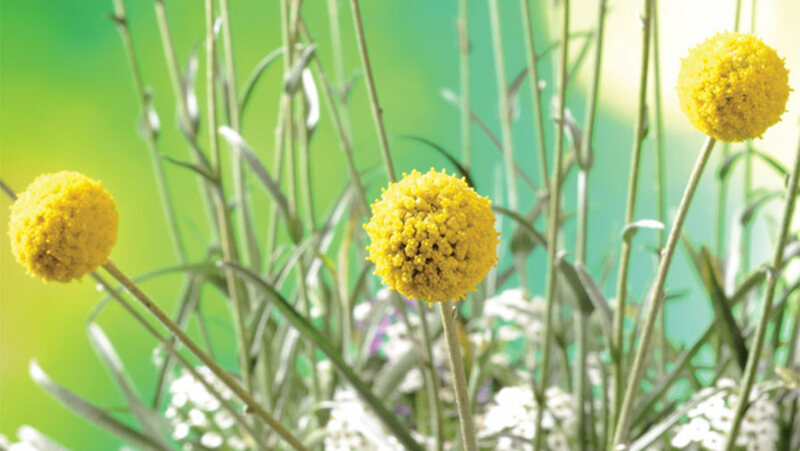 A full sun plant, craspedia requires at least 6 hours of direct sunlight a day. Water only when the top inch of soil is dry to the touch. This cheery yellow-flowering plant not only adds a pop of color to your fall arrangements, but it is also promotes a healthy ecosystem, providing nectar to bees and butterflies. 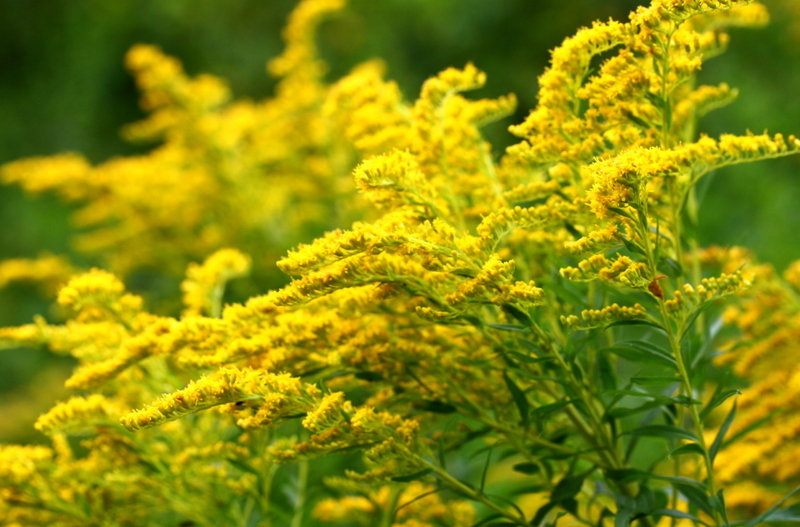 Goldenrod is also a hardy, drought-tolerant plant, and will thrive in nearly any light, though they do best with full sun and minimal water. Plant them in any type of soil, so long as it’s kept well-drained for optimal root health. The vivid blossoms of these wildflowers will last through the fall, making it an ideal addition to fall-inspired window box arrangements. Visit us at www.hooksandlattice.com or call us at 1-800-896-0978. Photo credits (Top to bottom, left to right, numbered): Danielle Scott (3), The Lily Pad Cottage (4), Driven by Decor (6), Just a Girl (8), New England Today Living (12), Laura Berman (13), and Boston Cityscapes (14).